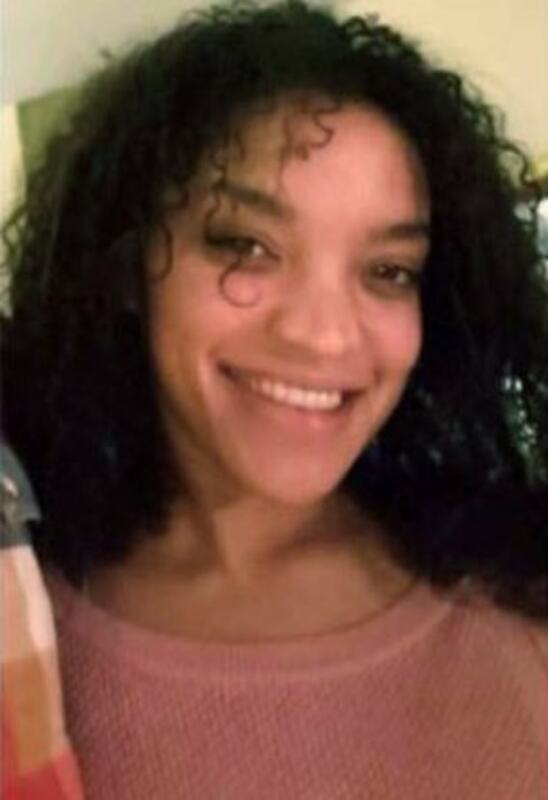 A body recovered from the Scioto River in Columbus, Ohio on Saturday, March 23 has been identified as activist Amber Evans. 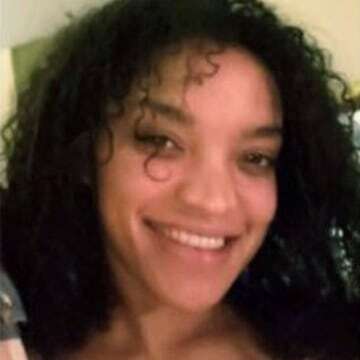 An updated statement from Columbus Police on Sunday said the body recovered had been positively identified as Amber Evans, and police had notified the family. The cause and manner of death have not yet been released. “While this is not the outcome we hoped for, we understand this brings closure for the family. Our thoughts & prayers go out to them,” Columbus Police wrote in Sunday’s press release. Brian and Tonya’s daughter Amber was last seen two months ago on January 28, 2019. After leaving work, Amber was captured on security footage buying cold medicine and a candy bar at a local store. Amber is seen leaving the store, but had not been seen since. Later that evening, Amber’s car was found near the Scioto River in downtown Columbus, Ohio. Her purse was in the trunk. Amber’s cell phone was found the next day in the same area. At the time of her disappearance, Amber was working at the Juvenile Justice Coalition in Columbus, Ohio. She had worked there since 2015. In January of this year, Amber was promoted to Executive Director. Anyone with information about Amber’s case should contact the Columbus Police Department’s Special Victims Bureau by calling 614-645-4624 or 614-645-4545.